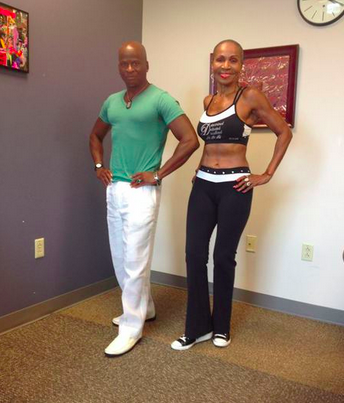 It’s our monthly Health and Fitness segment with fitness activist and trainer Chauncey Whitehead. Chauncey will be joined by Dr. Shana Ntiri, Medical Director for the Baltimore City Cancer Program (BCCP). They will discuss their upcoming community walk in Druid Hill Park this Saturday as well as summer fitness and fun.